Lightbox TV is all set to launch “Lightbox Movies, a video-on-demand movie service with a pay per view model. 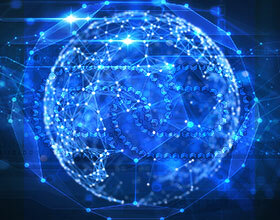 It is also expected to launch a tiered service soon which will have a standard and premium subscription. A Transactional Video On Demand (TVOD) capability bundled with existing SVOD model will enable Lightbox subscribers and casual visitors to rent the latest movies minus a subscription. 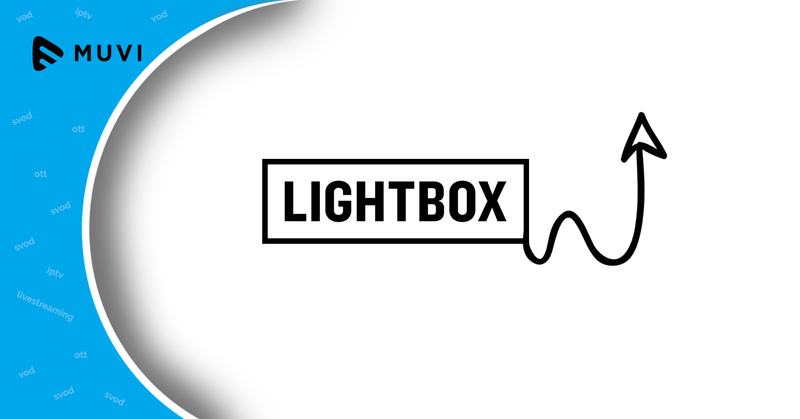 Lightbox TV subscribers can opt for either a Standard or a Premium subscription. Customers opting for the premium service will have access to all TV content available on Lightbox and download them to their mobile devices for offline viewing. Also, the premium subscribers will be able to watch over multiple devices and access higher quality viewing at lower bandwidth requirements.